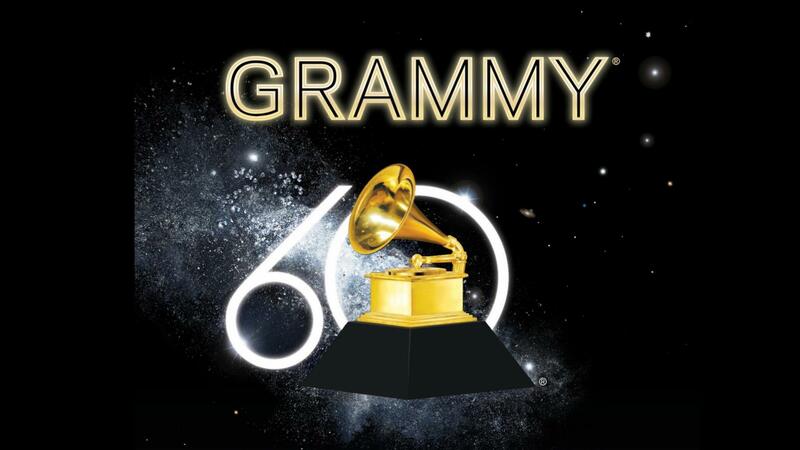 Hollywood (Perfect Music Today) 11/29/17/–On Tuesday, November 28, 2017, The National Academy Of Recording Arts And Sciences (NARAS) announced a Grammy Award nomination for Rock And Roll Hall Of Fame and blues master Elvin Bishop. 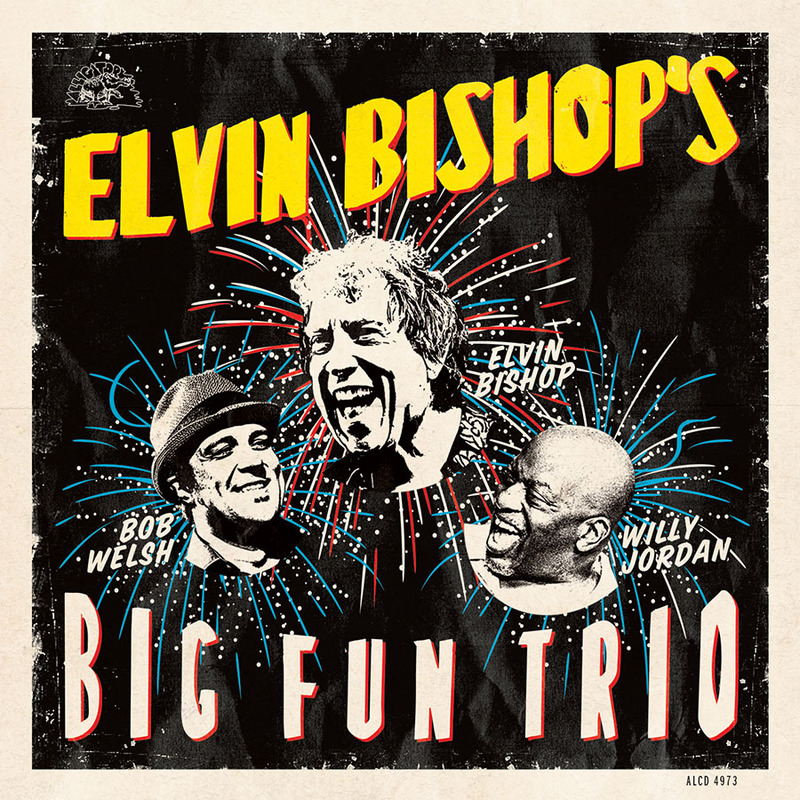 His latest album, Elvin Bishop’s Big Fun Trio (with guitarist/pianist Bob Welsh and percussionist/vocalist Willy Jordan) received a nomination in the Best Traditional Blues Album category. The album is Elvin’s seventh release on Chicago-based Alligator Record. Although Bishop has been performing his good-time brand of electrified, easy-rolling blues for over 50 years (his first professional gig was as guitarist for Junior Wells’ band in 1962), he is as vital and creative an artist today as he was when he first hit the national scene in 1965 with The Paul Butterfield Blues Band and was scoring massive rock ’n’ roll hits in the 1970s. His return to the blues on Alligator Records in the late 1980s ensure his place on the short list of bona fide blues guitar heroes. In 2015 he was inducted into the Rock And Roll Hall Of Fame, and soon after into the Blues Hall Of Fame. This is Bishop’s third Grammy Award nomination. He won the Living Blues Award for Best Blues Album Of 2014 and three 2014 Blues Music Awards.